Do you ever feel this urge to put your life in order, and to look at the themes that emerged you’re your lifetime? 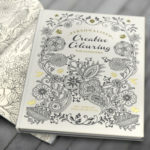 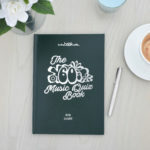 This is the perfect journal for you. 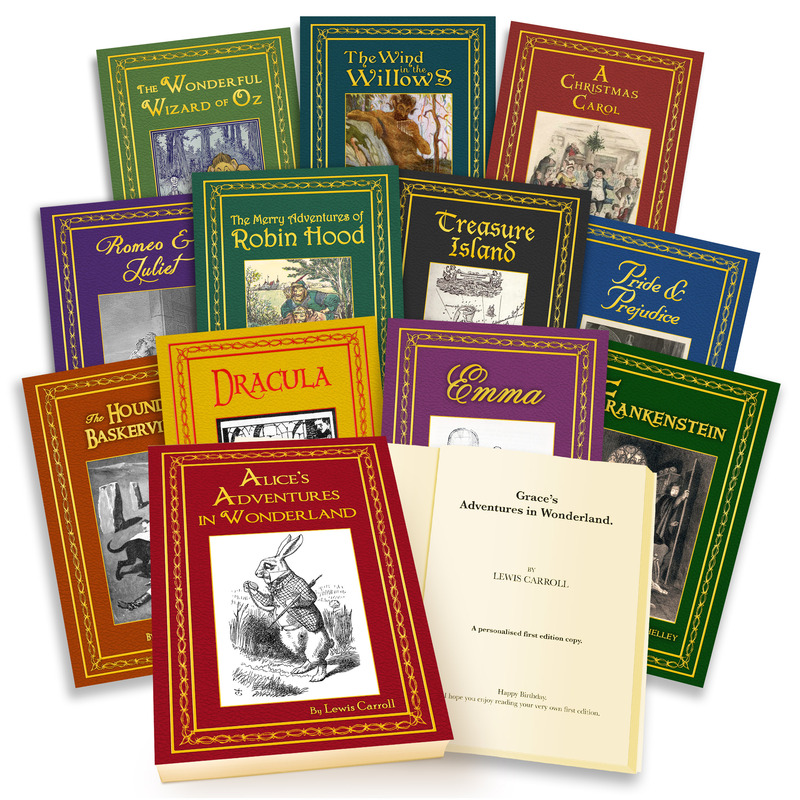 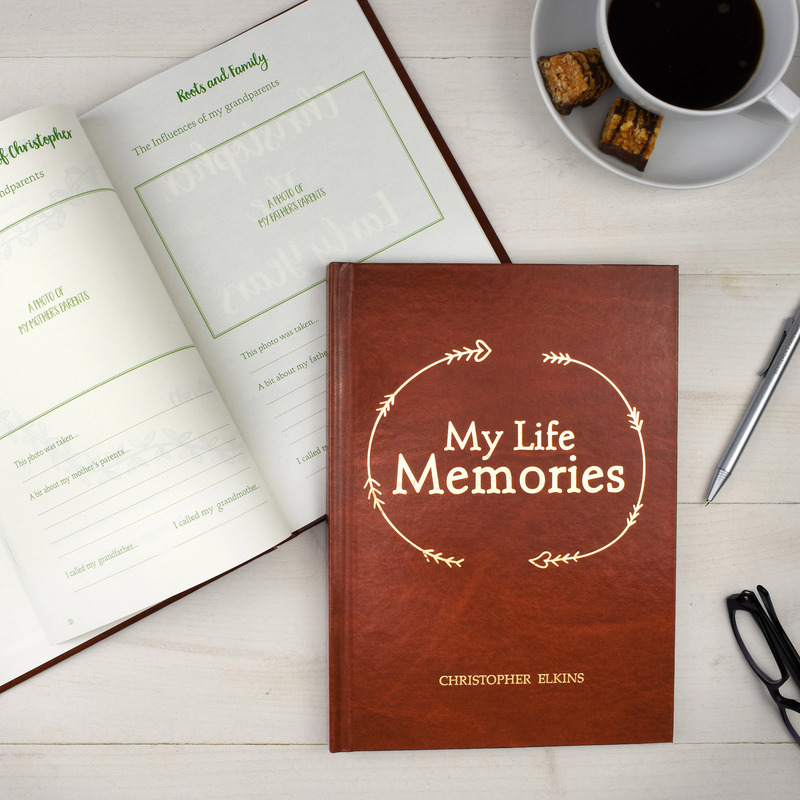 With handy sections to fill in, your autobiography will be written in no time! 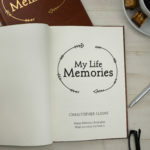 By organizing the stages of our lives, thinking about the people who shaped us and the events that influenced us, we learn to appreciate a lot about ourselves and about our larger place in the lives of the people we love. 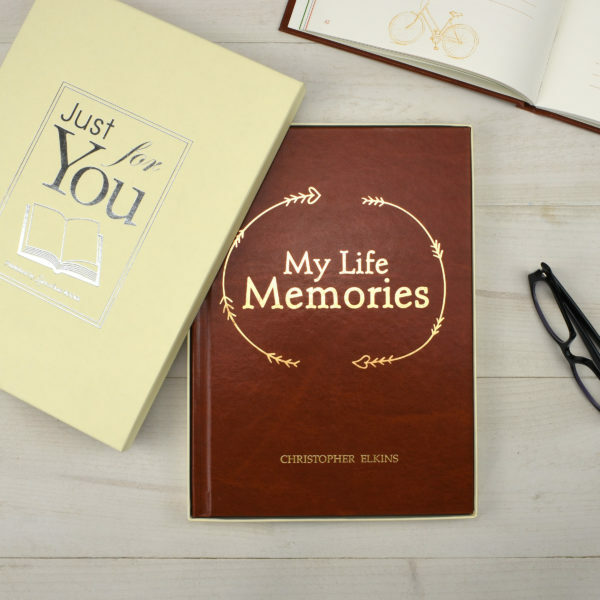 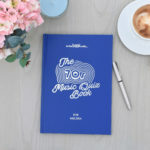 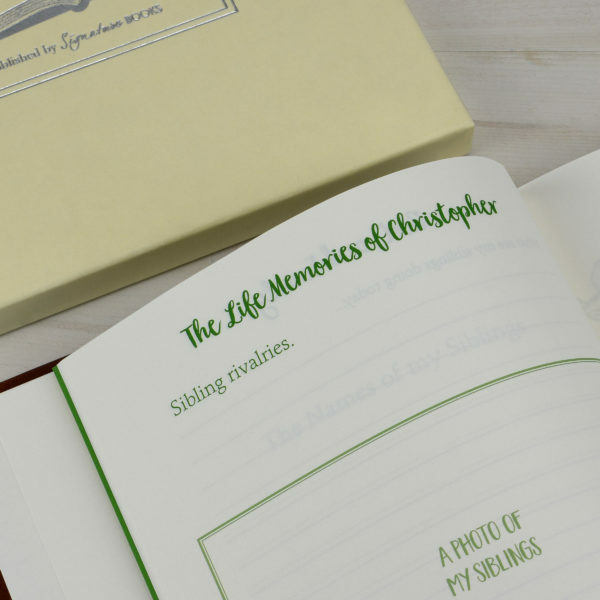 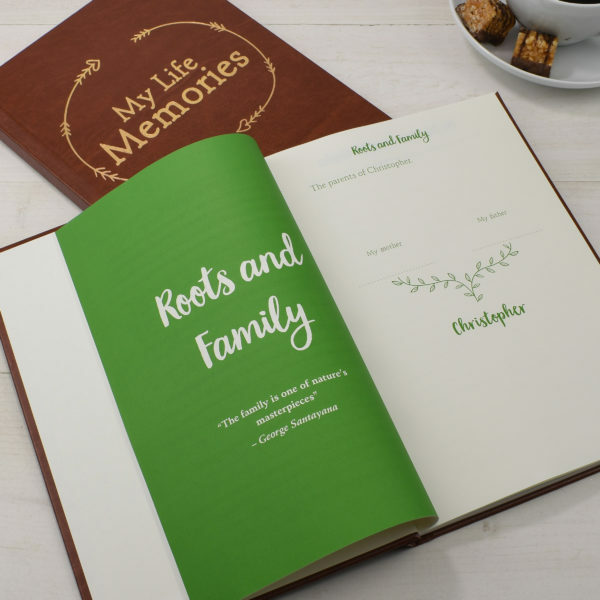 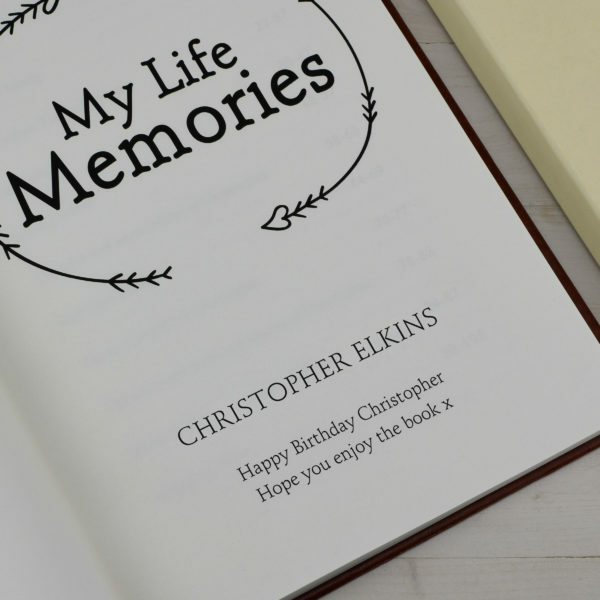 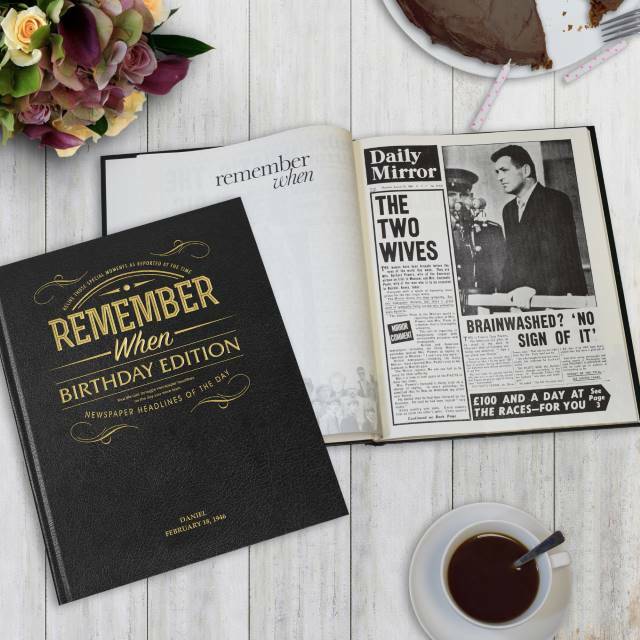 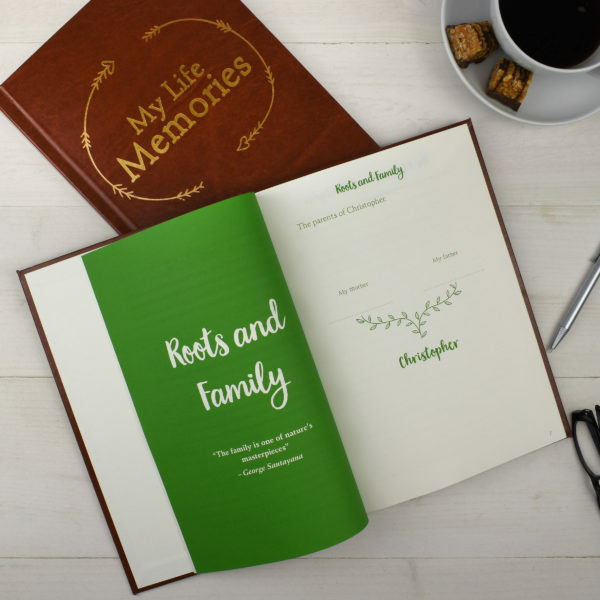 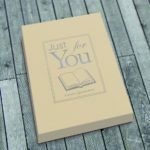 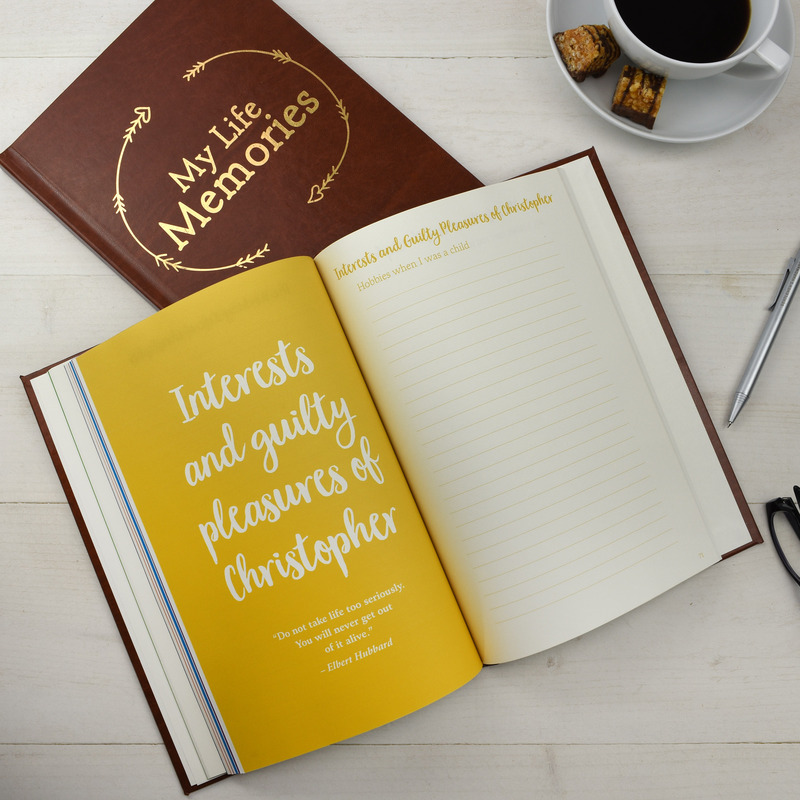 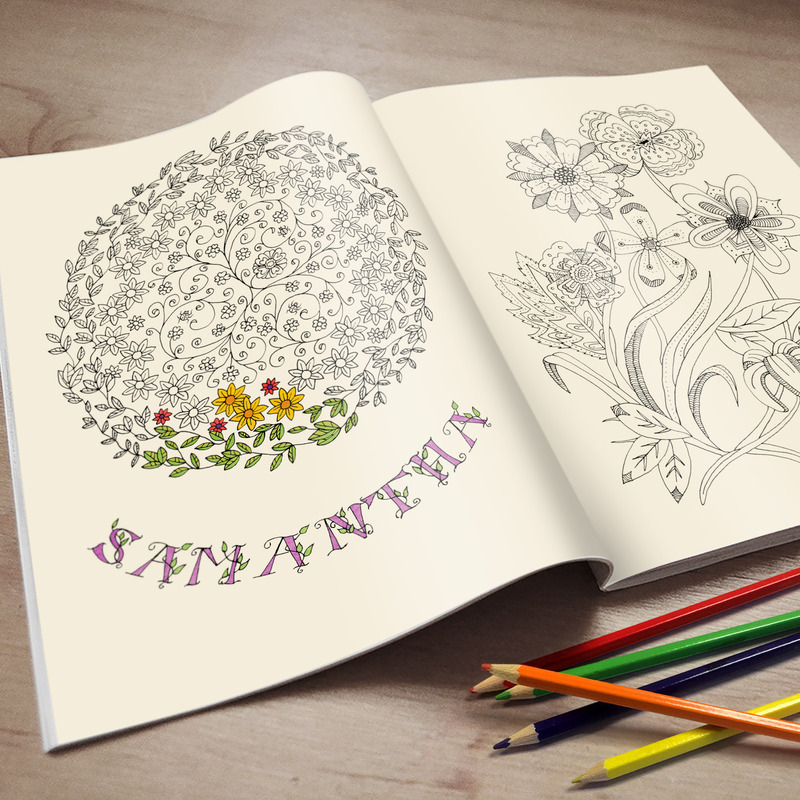 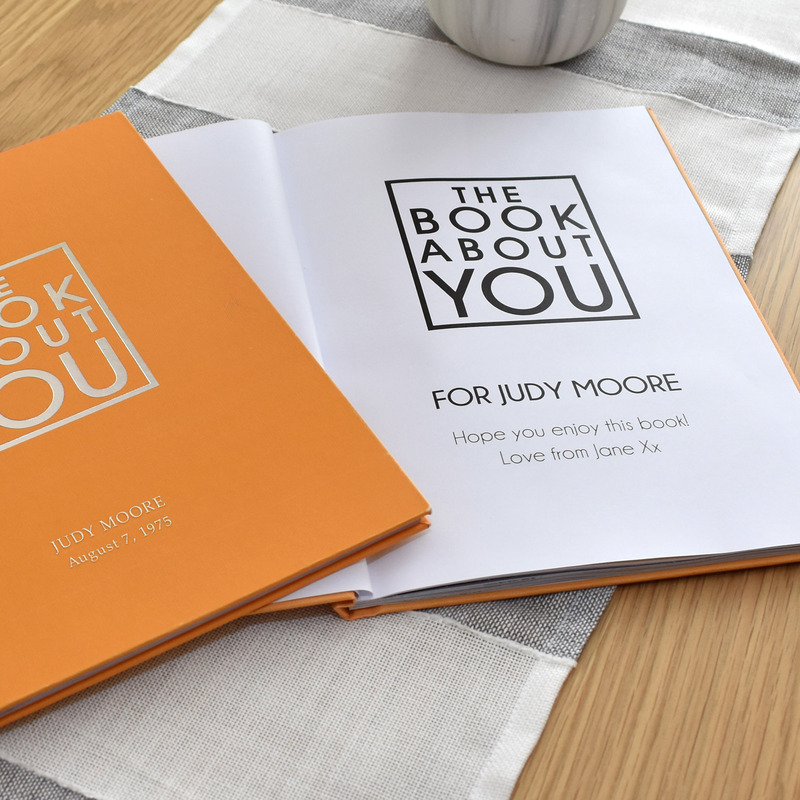 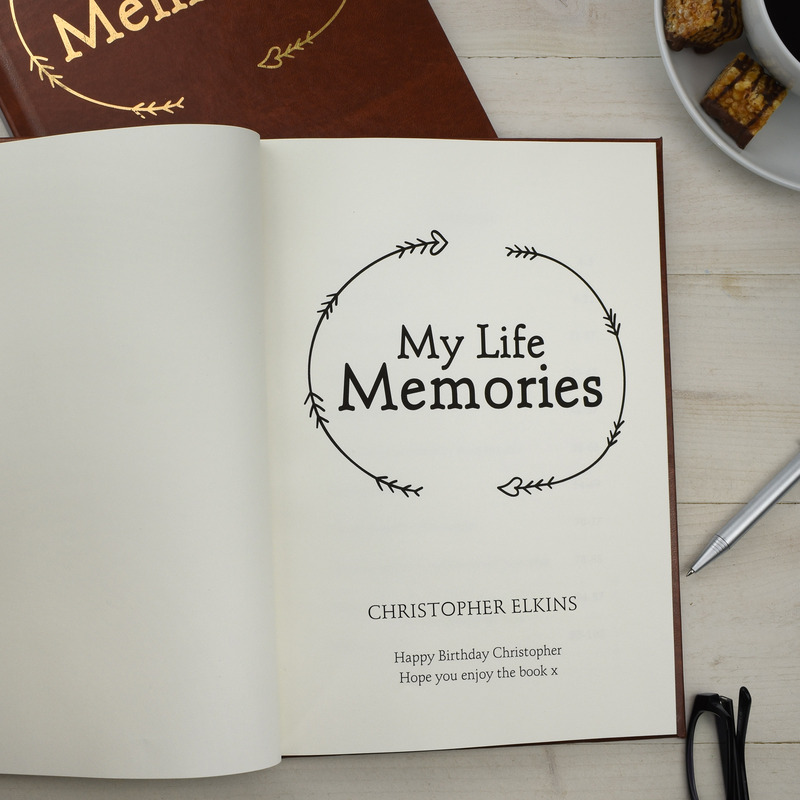 Including a message on the opening page from the giver, and the recipient’s name on the cover, this personalised book for memoirs will be the perfect gift.